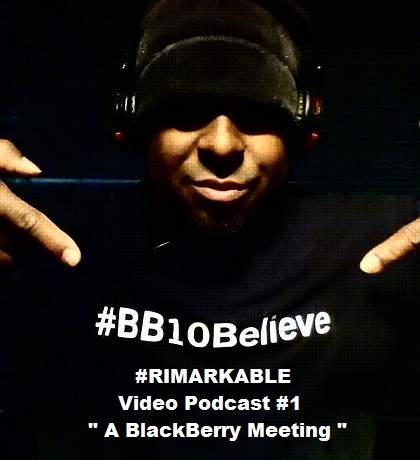 RIMarkable Video Podcast #1 is uploaded and ready for you to view. This is our 1st video podcast using BBM Meetings. We talk about the new BBM Meetings application, the challenge of getting people to download and install BBM and Philo’s 10-Day Detox . Enjoy! BlackBerry will be hosting its BES 12 event live from San Francisco today starting at 9AM PST. 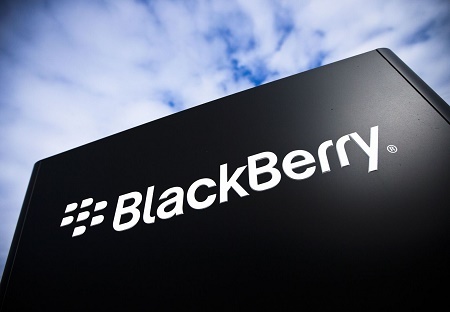 With the upcoming release of its BES12 software and services, BlackBerry looks to solidify the enterprise market by providing a complete end to end secure cross platform management. This new version of BES 12 will allow IT managers to handle not only all BlackBerry OS’s but will also allow the management of iOS and Android devices as well. 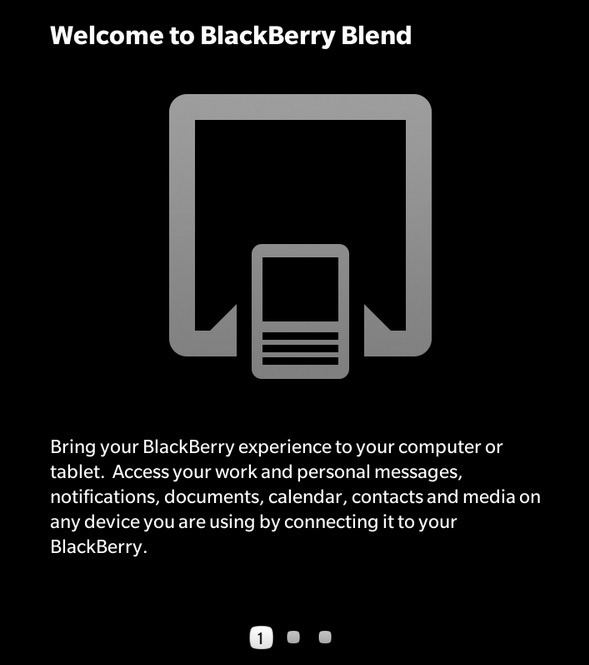 You can watch the stream live here at live.blackberry.events and see what BlackBerry has to offer with BES12. BBM was recently updated and they added some nice cool features that will benefit all BBM users. The message retract feature is one that I am truly enjoying as I have sent messages to the wrong BBM contact before only to find myself apologizing for the mishap. 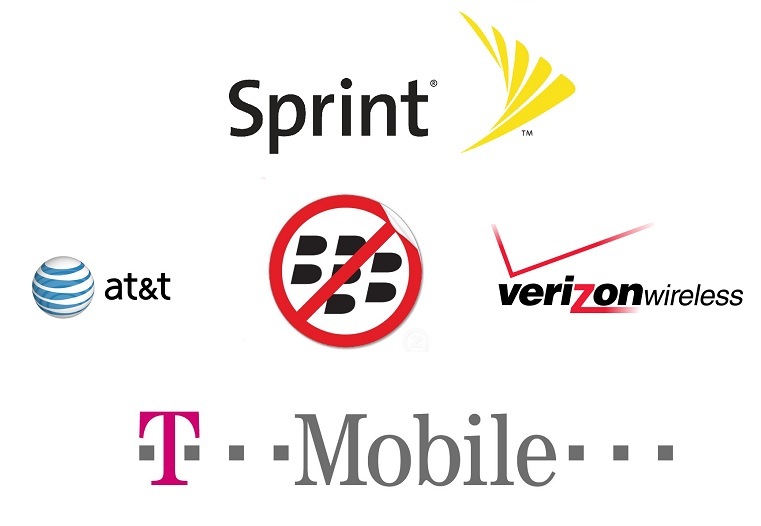 I have over 250 BBM contacts between 3 BlackBerry 10 devices, iOS and Windows Phone. Making sure I send the correct message to the right person is key and now with message retraction I can do that. BBM also now lets you set a time limit on shared photos. So if you want to share a photo with any BBM contact you now have to option to set a time limit on how long you want the photo shared to view. Another cool feature is the HD image request. I love to share images via BBM and BBM has made it much easier to request the highest quality HD image from that user. BBM continues to add features to the program that makes this messaging app #1 in my book. Check out the promo video below and let us know what you think of the new added features in the latest update to BBM. 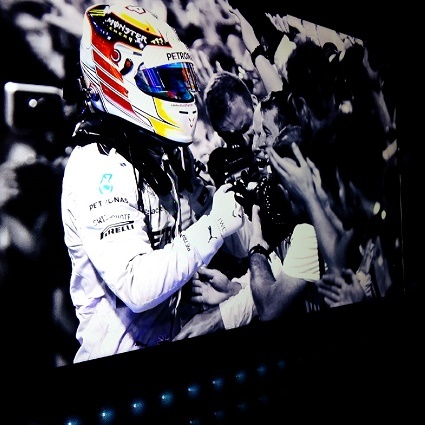 Another wonderful job by the Mercedes AMGF1 team this weekend in Austin,Tx. Enjoy the video below.